Great write up, Seth!! 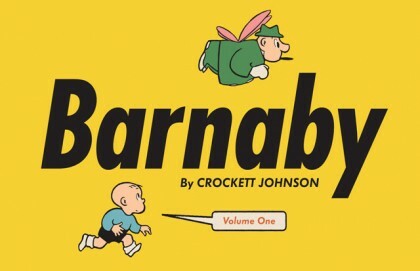 Barnaby belongs on the shortest of short lists with Bark’s Duck Stories, Peanuts and Stanley’s Little Lulu that delight both young and old alike. It is a true masterpiece! Cushlamachree!!! !